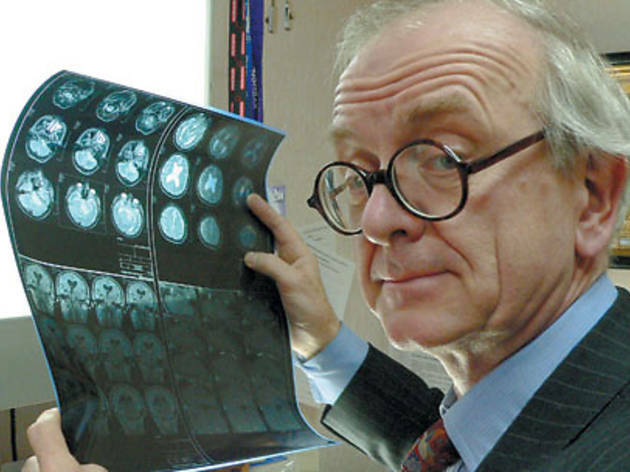 Something akin to a living saint, Henry Marsh is one of Britain’s top neurosurgeons, yet donates much of his time to removing life-threatening brain tumors from patients in Ukraine. This reverent documentary chronicles one of his pro bono visits to Kiev, employing a direct observational approach that’s pictorially vivid albeit incomplete in context. Seeing Marsh deliver used surgical parts to his grateful Ukrainian counterpart, Igor Kurilets (who normally buys his tools at an outdoor market), says plenty about the gaping inequalities in medical care that persist in Europe. Less clear, however, are the details regarding the latter’s outlaw status within the state medical system. The life-saving heroism of these medical Good Samaritans is set against a vaguely menacing bureaucracy, though Kurilets’s once-rogue clinic now operates in a KGB-run commercial hospital. While the film leaves this bundle of post-Soviet contradictions packed up, its vérité depiction of the surgeon’s life surpasses the likes of ER. 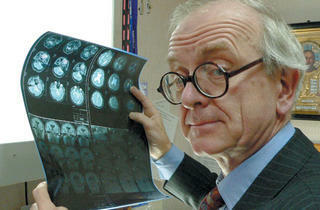 A 20-minute brain surgery sequence (without anesthesia!) is absolutely not for the faint-hearted, but it is a riveting display of skill and nerve. Even more harrowing are the consultations where Marsh and Kurilets, lacking the technology and manpower to save every patient seeking a miracle, must decide where to draw the line. It’s then that these supermen become all too human.